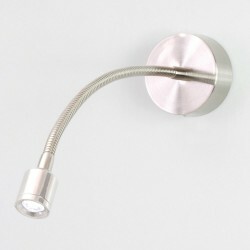 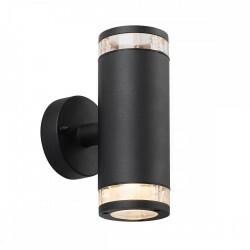 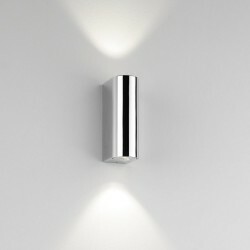 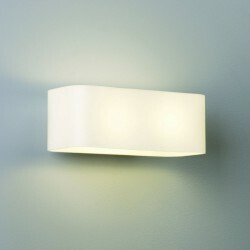 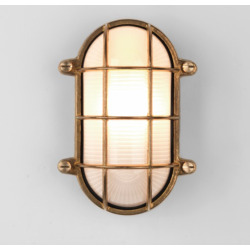 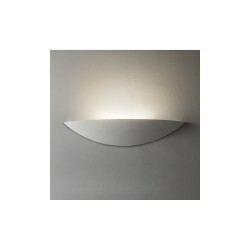 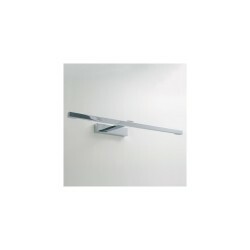 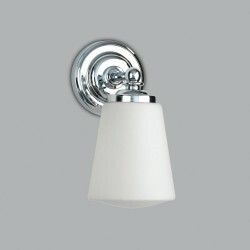 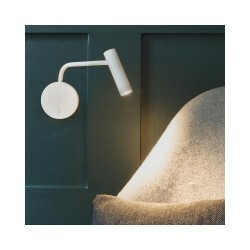 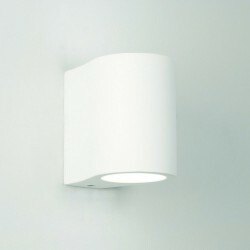 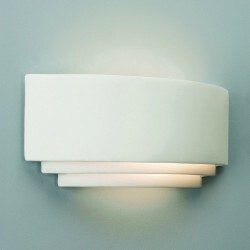 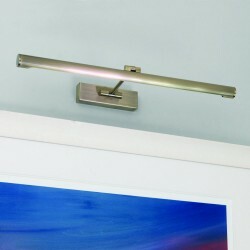 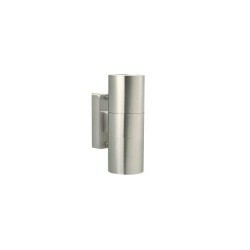 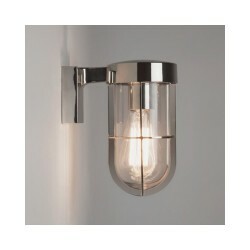 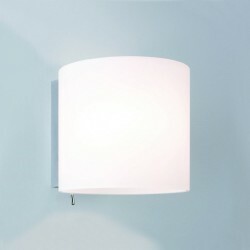 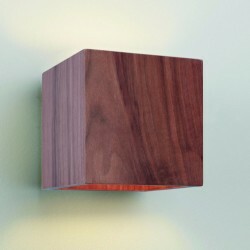 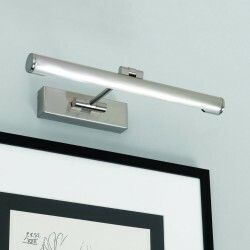 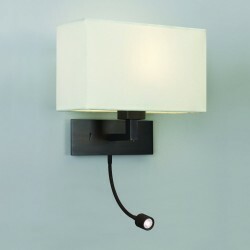 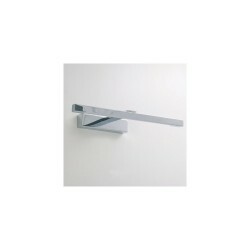 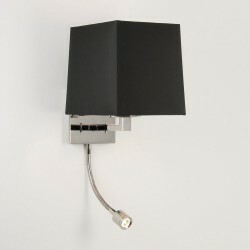 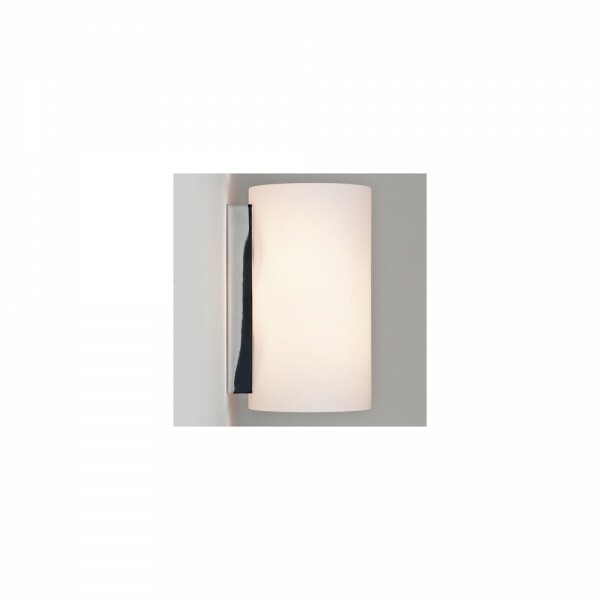 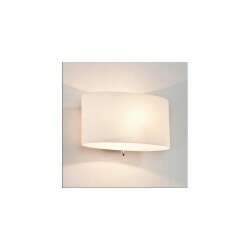 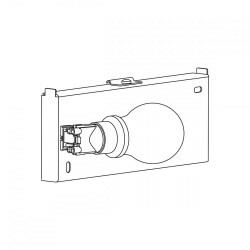 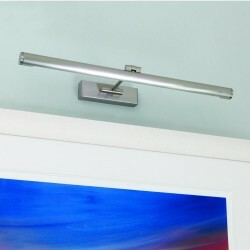 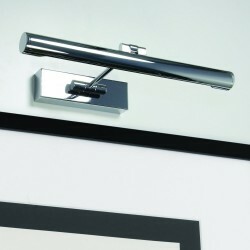 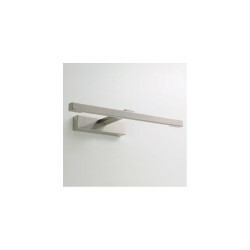 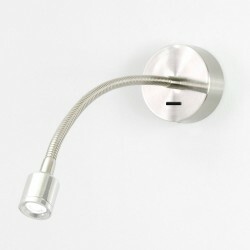 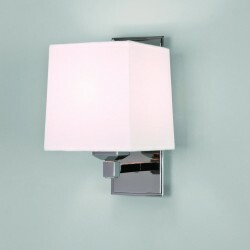 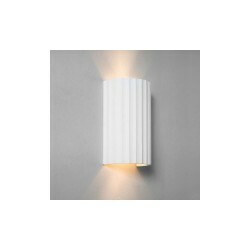 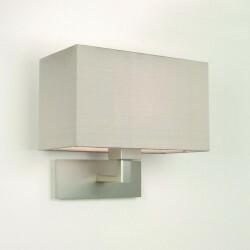 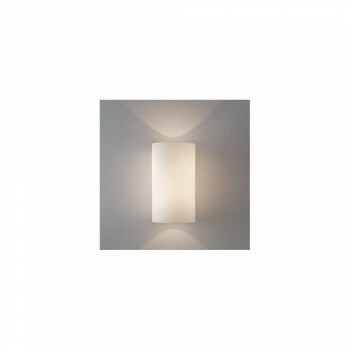 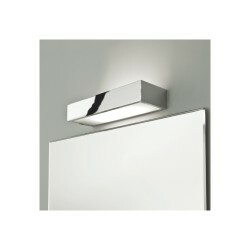 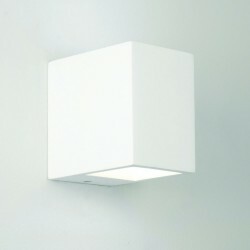 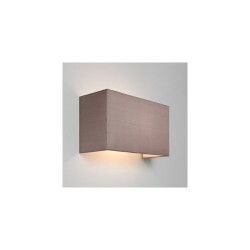 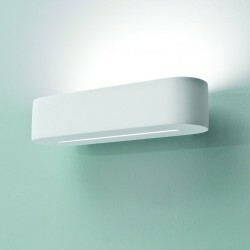 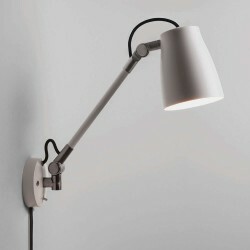 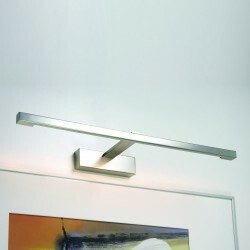 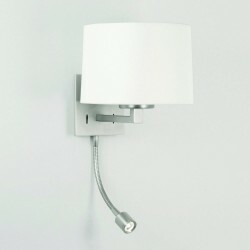 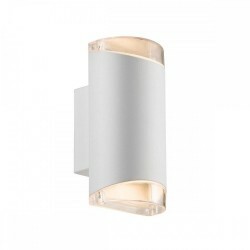 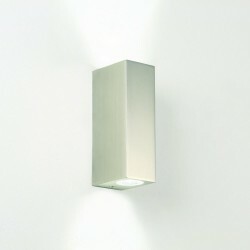 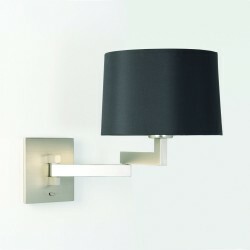 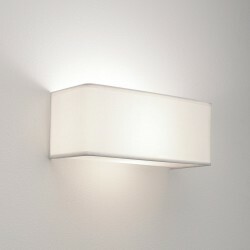 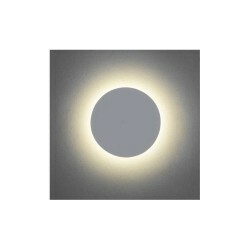 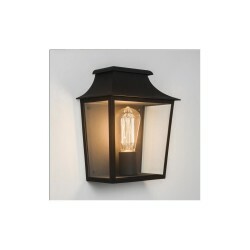 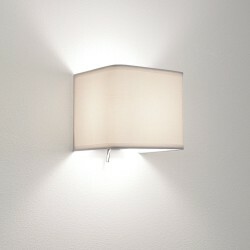 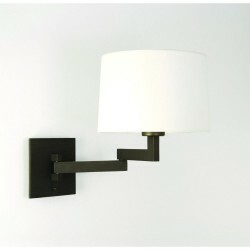 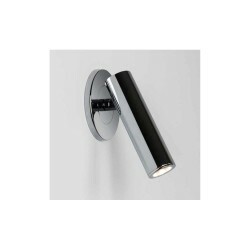 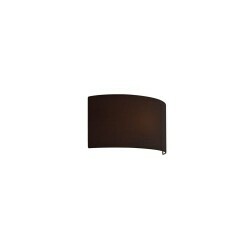 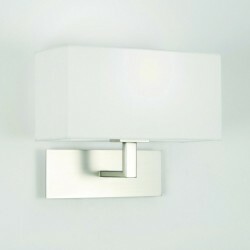 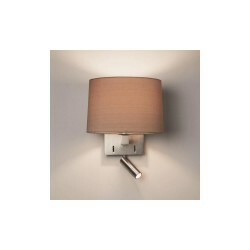 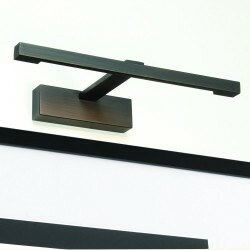 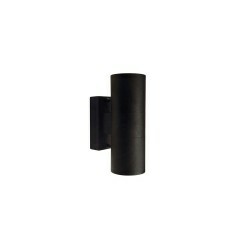 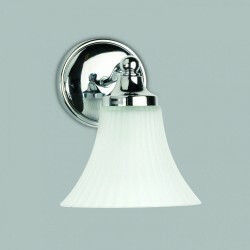 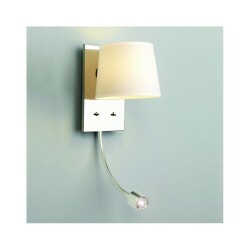 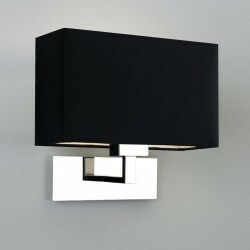 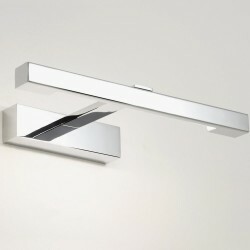 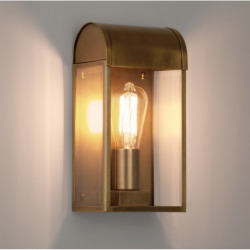 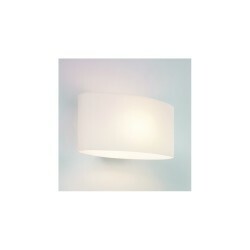 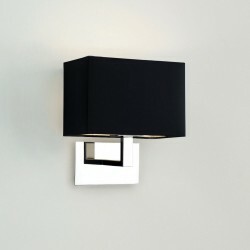 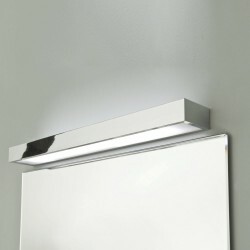 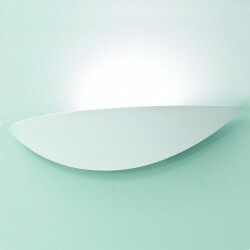 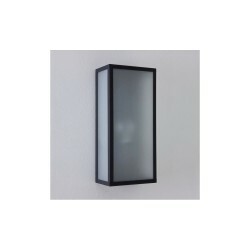 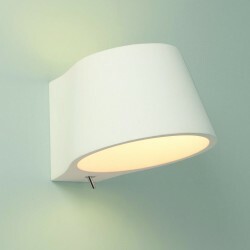 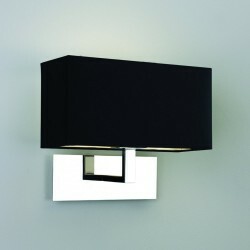 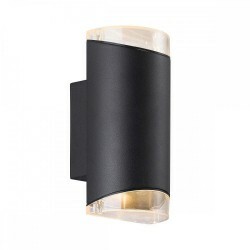 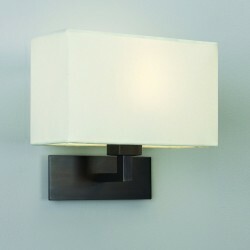 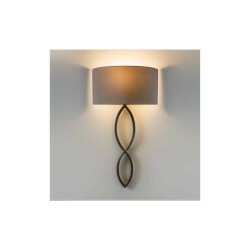 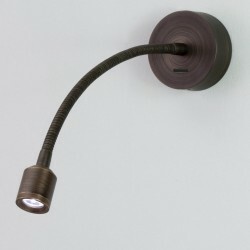 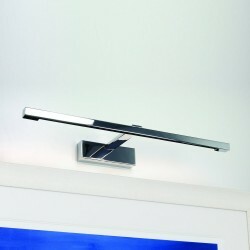 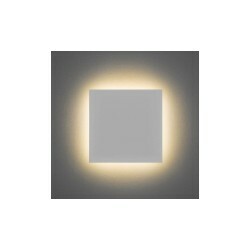 Astro Lighting Cyl 200 1186001 White Glass Wall Light at Love4Lighting. 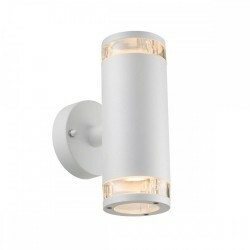 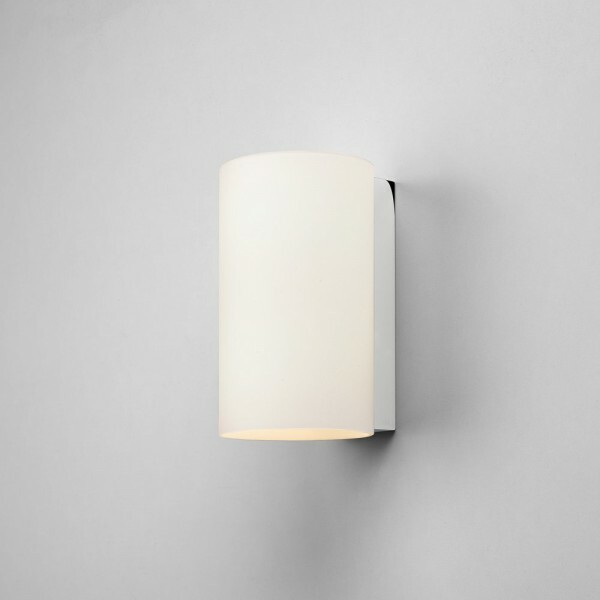 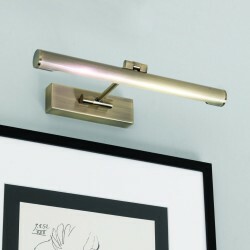 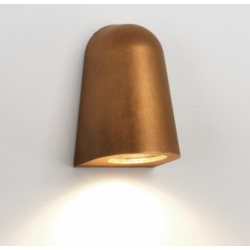 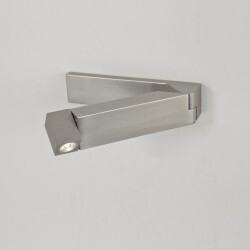 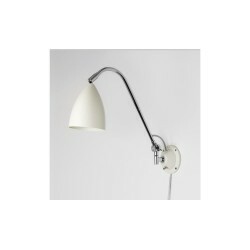 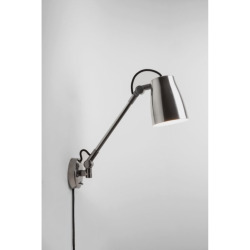 If you are looking for a contemporary wall light for your modern home or apartment, the Astro Lighting Cyl 200 1186001 White Glass Wall Light is a superb option. The minimalist, understated design works beautifully on lounge, dining room and bedroom walls and it creates great mood lighting for relaxing and entertaining.